Today, I was fortunate enough to visit the Anglo-Saxon era Viking cross in Gosforth's village church. I could write chapter and verse on it but this video explains things so much more eloquently than I ever could. 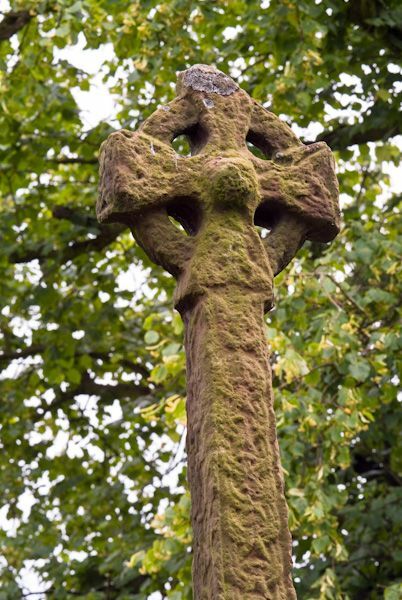 Reading the Gosforth Cross: Cumbria from RogerLang on Vimeo.